I love to sing and to be able to help other people to enjoy it as much as myself. 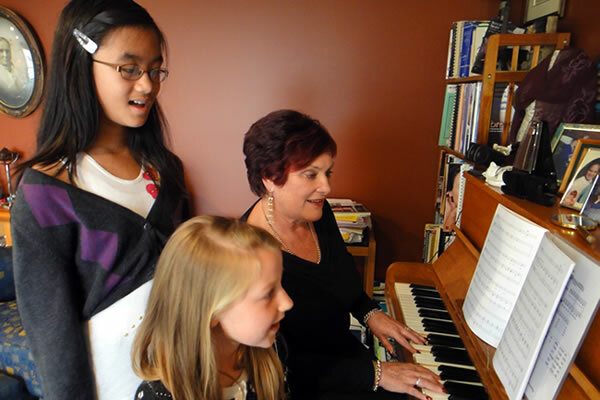 I have been training and coaching singing students for many years and have my own home studio where students can enjoy lessons in a comfortable environment. 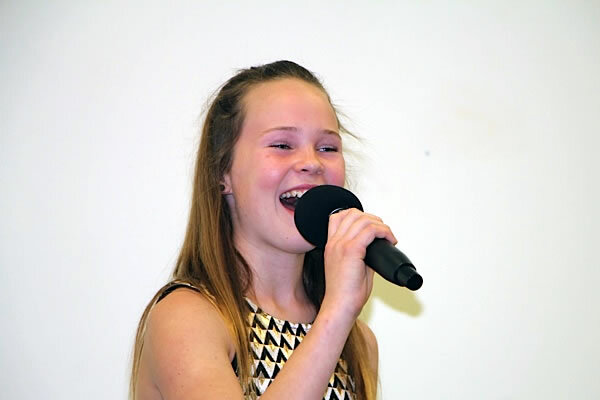 I offer training that will aid students in perfecting their singing in whatever area of music they enjoy. I am a trained Primary School teacher, with a passion for involving children in music and drama. As a singing student, I attended the New Zealand National Singing School in Napier in 2003 and 2005. In 2007, I was accepted as a Trainee Tutor, my mentor being Irene Bartlett. 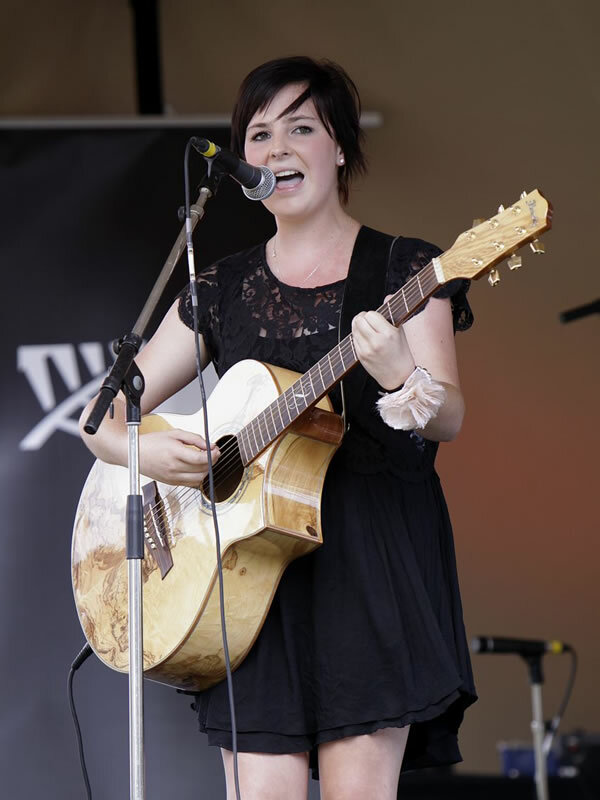 It was this experience which gave me the confidence to set up a singing studio in my home in Welcome Bay, Tauranga. I currently have students ranging in age from 9 – 48 years old. They are singing songs from all genres, apart from Rap and heavy metal, although I am sure this could change if needed. View the pages in this section to see how I can help bring out the songbird in you! If you are really want to become a good singer you need to have someone to help you achieve your goal. It all starts with a free lesson! Find out more about the training process. If you would like to know more or to have a free, no obligation consultation, please contact me here.